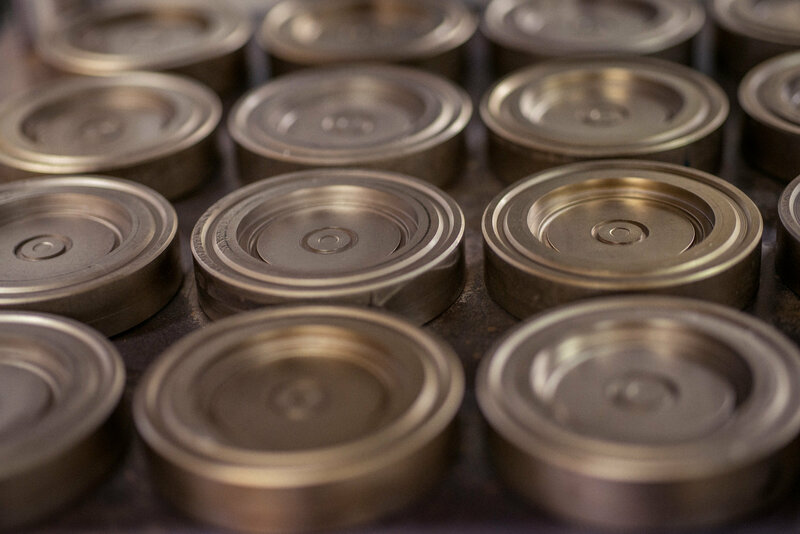 All precision rubber components start out life as a requirement and then go through a design process for the manufacture of the mould and then ultimately the finished product. Whilst we are very happy to simply use your mould and produce your rubber components, we have our own comprehensive in-house mould making and tool making facilities. 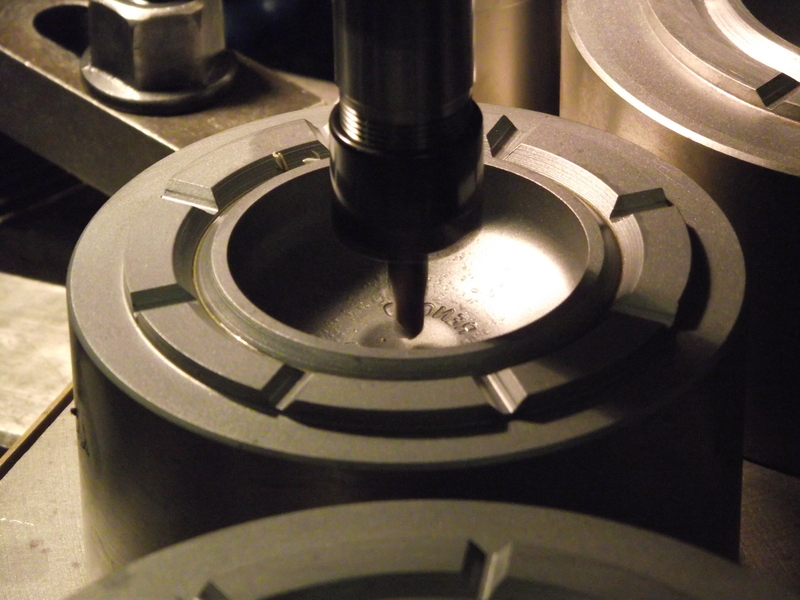 We make the tooling in our own tool room workshop and manufacture parts and moulds on – site with the latest CAD and CAM systems and CNC machinery. This complements our component manufacturing and enables us to offer the ultimate ‘one stop shop’ for your precision rubber components. We can work with you to develop your component from initial concept, then design and make the mould ready for component manufacture. Or we can take your existing designs and drawings and create the mould from those using our full 3D design and manufacture facilities. We can even take your existing components and create a mould directly from that using our precision measuring and optical equipment, a very useful ability where original drawings do not exist or are obsolete, we can then re-create the mould drawings in the process. Not only do we provide a high quality, flexible mould making facility to suit your exact needs, but we also give additional peace of mind, agreeing never to use a client’s mould for anything other than the clients own application. 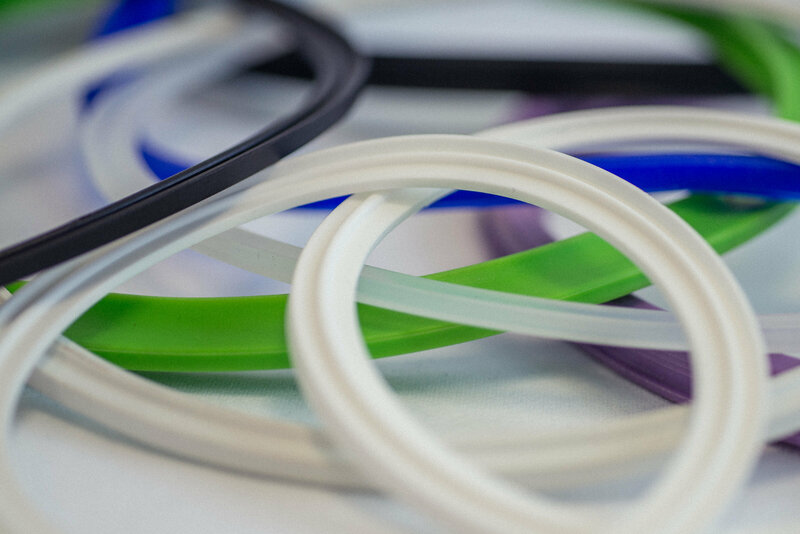 Fairham Mouldings have been manufacturing high quality FDA compliant rubber products for the Food and Drink industry for over 18 years. Our parts are used in applications where food consumables are present, such as the dairy, meat processing and food packaging equipment. 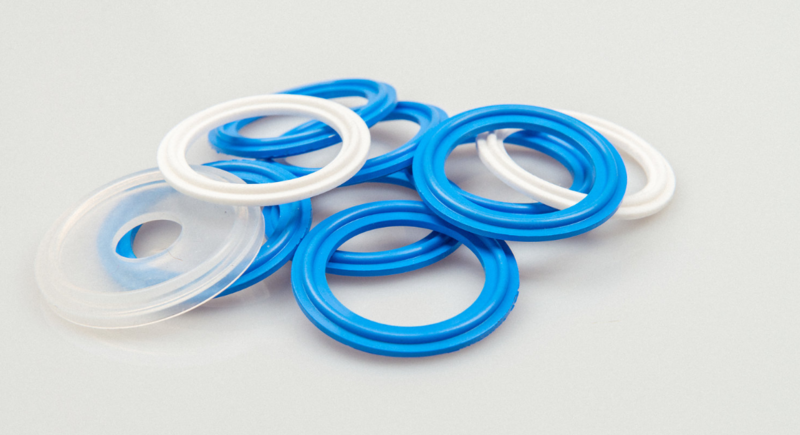 Examples of parts that we supply to our customers are seals, gaskets, pump seals in hygienic couplings, pipe connectors and O-rings. 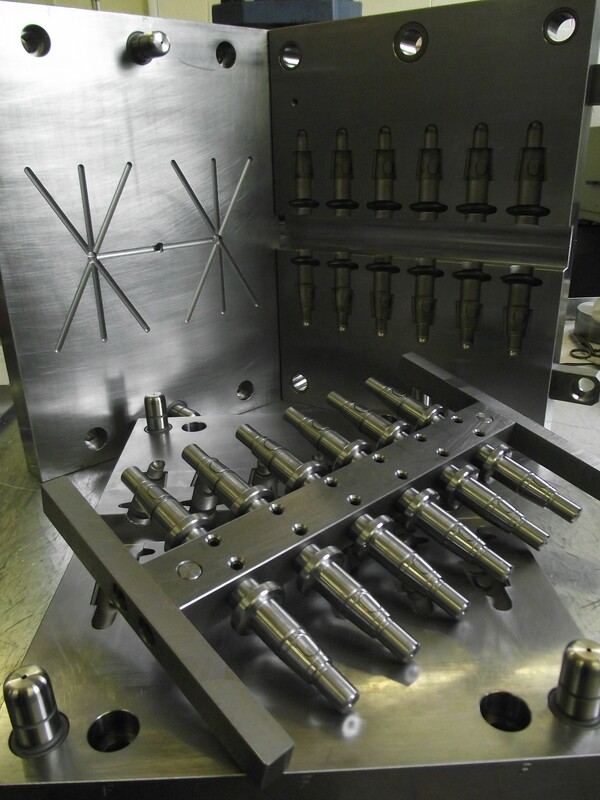 We can manufacture bespoke parts to suit customer requirements. High or low operating temperature range can be achieved, depending upon which type of rubber is selected, as can good resistance to some chemicals and non-polar solvents. Parts can possess a strong and flexible characteristic and most are odourless and tasteless. To meet the requirements of the food and drink industry, we have developed several elastomers. These are formulated using only ingredients determined by the United States Federal Food & Drug Administration (FDA) in accordance with Code of Federal Regulations Title 21 (CFR21) Section 177.2600, sometimes stated as FDA compliant elastomers. In collaboration with our material suppliers we have successfully carried out extraction tests on these materials, with the extractables falling well within the limits set by the FDA regulations. These results render them suitable candidates for USP Class VI (United States Pharmacopeia) testing. This test involves assessing the effects of the materials and any extractables on tissue in a laboratory environment. We have a range of materials – EPDM, FKM, Nitrile, Platinum Cured and Peroxide Cured Silicones, and a WRAS approved EPDM. An EPDM Metal Detectable rubber has recently been added to the list. We have an extended range of other types of materials suitable for other industrial applications. 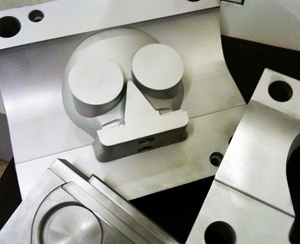 All of our mould manufacturing is undertaken here at Fairham, using the latest CAD/CAM facilities. We have developed our own unique food quality mould surface coating, which eliminates the use of release sprays, ensuring a clean surface on the final product. All product moulding is manufactured on site, ensuring that full control on quality is achieved.